The Nike LeBron 15 Ashes is set to kick off LeBron James’ 15th signature shoe scheduled to release at the end of October. Dubbed, “Ashes” this Nike LeBron 15 comes with flame logos on the inner tongues. 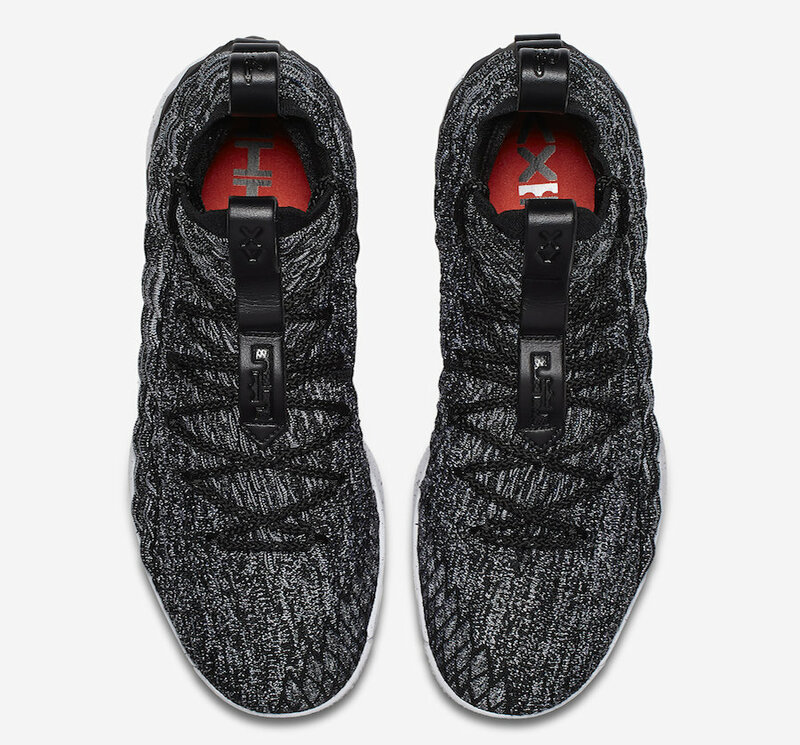 Designed by Jason Petrie, the Nike LeBron 15 comes constructed with a Flyknit upper that provides strategic stretch, a locked-in fit and durability. Underfoot is a fully articulated cushioning system that combines Max Air and Zoom Air units, while a full-bootie construction offers a secure, one-to-one fit. 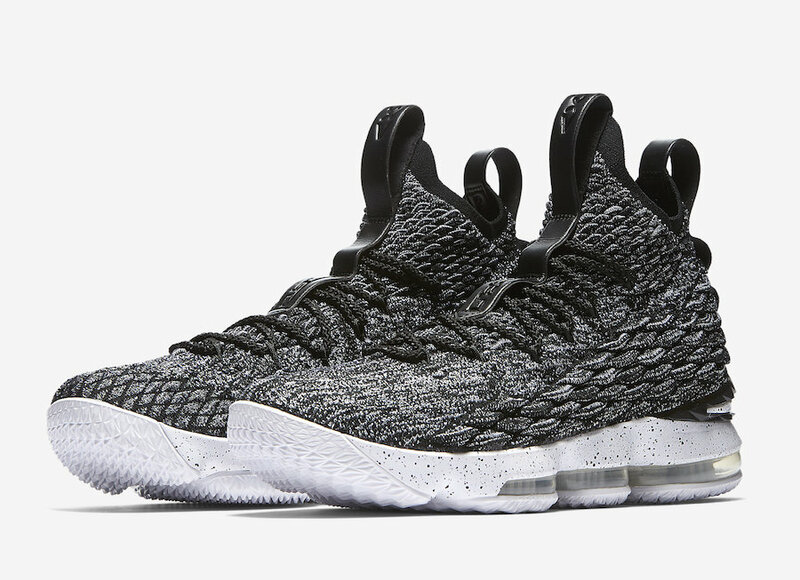 Look for the Nike LeBron 15 “Ashes” to release on October 27th at select Nike Basketball retailers and Nike.com. The retail price tag is set at $185 USD. 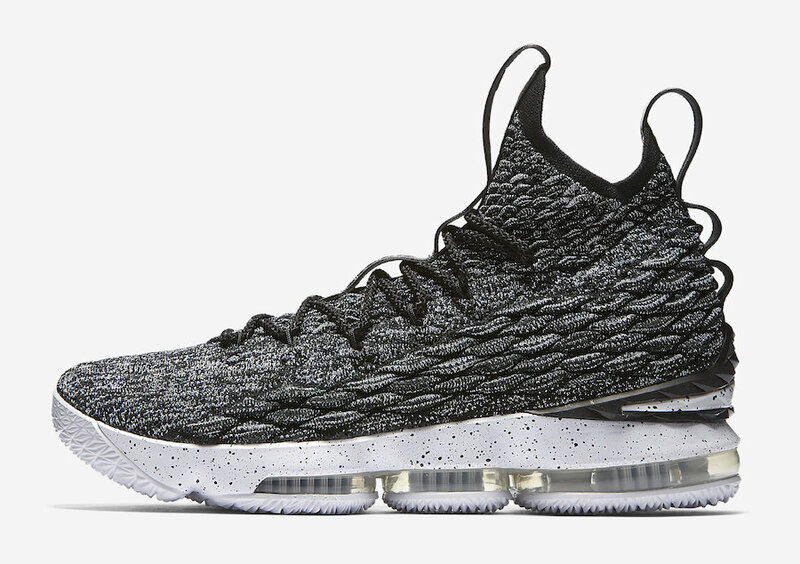 UPDATE: Nike releases official photos of the “Ashes” LeBron 15.